This week Drake got to work in the studio, Kim Kardashian spoke out on her son's hospitalisation and Frank Ocean sent out a very cryptic message. 1. 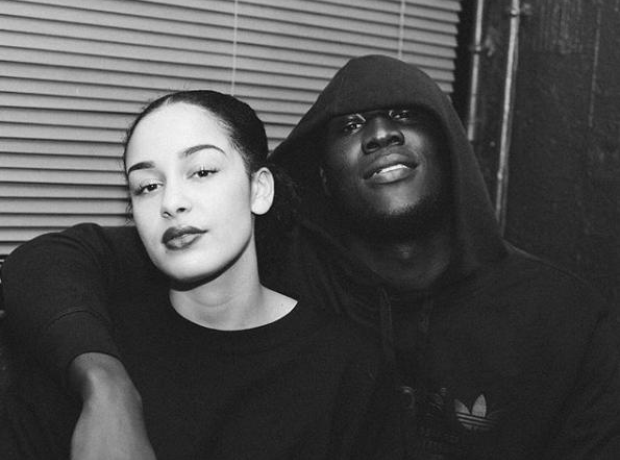 Jorja Smith teased a possible collaboration with Stormzy due next Thursday. 2. Kim Kardashian responded after her son Saint West was hospitalised with pneumonia. 6. Frank Ocean has got fans convinced that he's dropping an album this year. 7. This dedicated Cardi B fan made their love very permanent with this 'Bodak Yellow' inking. 8. Justin Timberlake revealed the official cover artwork for his new album 'Man Of The Woods'. 9. Coachella announced the huge lineup for their 2018 festival.